Curaçao is a multi-lingual island. Since 2017 Papiamentu, Dutch and English are its official languages supported by the government. 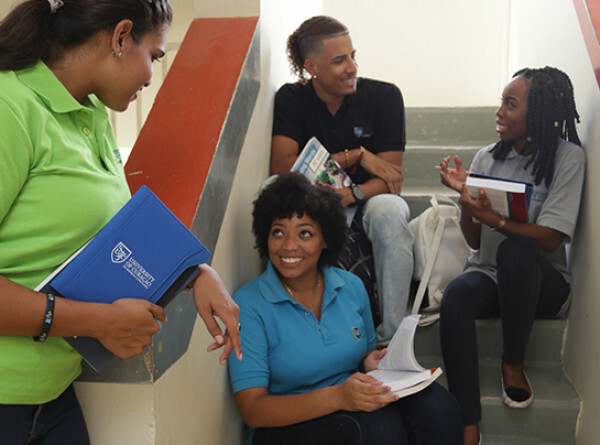 The local community of Curaçao is waiting for skillful and good teachers. So, to follow a second-degree language study at the UoC within this rich cultural and multilingual society is an extraordinary change to immerse oneself completely into this world. Papiamentu is the mother tongue of the majority of the people on Curaçao. In every layer of society Papiamentu is spoken daily. On a large variety of schools at primary education (i.e. called funderend onderwijs) Papiamentu has become a language of instruction in the first years of education. Furthermore, in regular secondary education Dutch is the official language of instruction in practice Papiamentu is used as a language of instruction for example in vsbo schools you will hear more Papiamentu than Dutch. 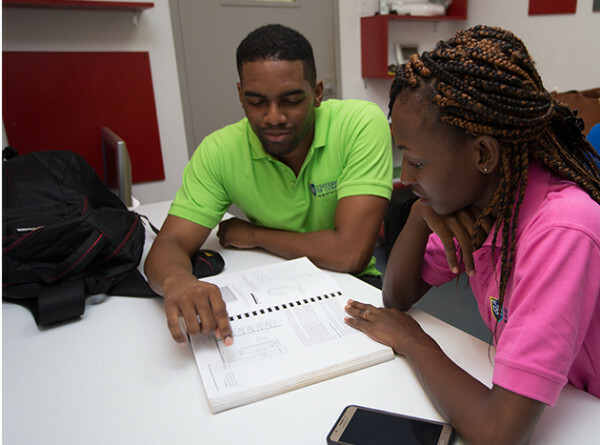 The Bachelor Program of Papiamentu ensures an end level of C1 of the Common European Framework of Reference for Languages (CEFR). 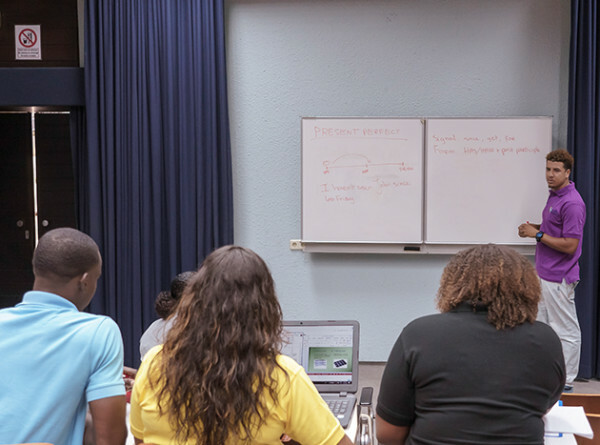 The program provides in a great need of second-degree teachers of Papiamentu in education. If you love the language of Papiamentu, you want to know more about its origin, developments, future and want to expand this, then you are at the right place to be. The unicity of the study is something of great value within our department. This specific program cannot be followed anywhere else on the world. The UoC offers this Creole language on bachelor and professional master level. Options to study on the island or abroad.